Madras Mansion is an upcoming web series featuring star-cast Adithya Shivpink, Varshini Pakal, Subbu, Attul Raghunath along with cameo appearances by Power Star Srinivasan, Vaiyapuri, and Sendrayan. 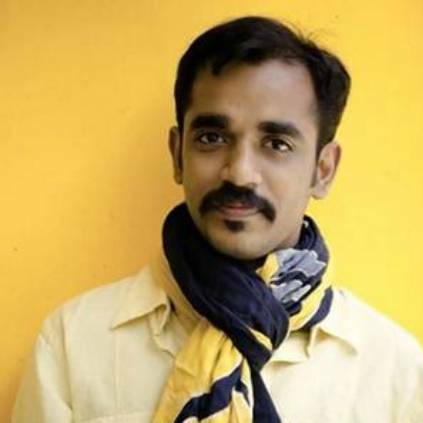 Offering some exciting insights about the show the producer Sameer stated that “The series is set against the backdrops of an old mansion in Royapettah. It covers the lives of Madras Pasanga. It has been the sanctuary of many dreamers and aspirers, who started their lives in Chennai from the scratch. Well, Madras Mansion will have its domain spread out across the busy lanes with Tea Kadai, ladies hostel, crowded vegetable and Kirana Market etc. People looking for online information on Madras Mansion, Sendrayan, Vaiyapuri will find this news story useful.